Due to the sensitive nature of the development a contaminated land planning condition was attached to the decision notice for the subject site. 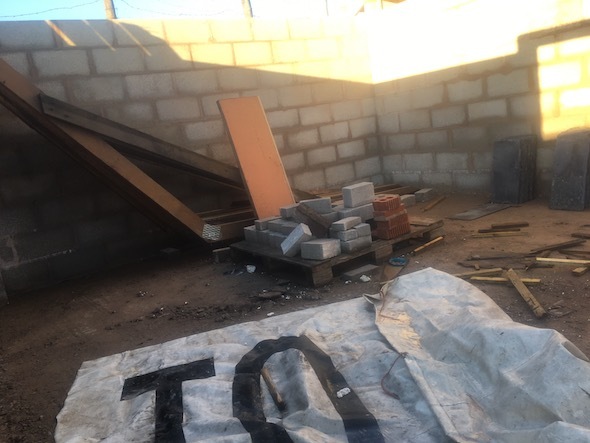 The first stage of discharging the condition was to undertaken a Phase I desk study report for the site, Demeter Environmental were commissioned to prepare the desk study. 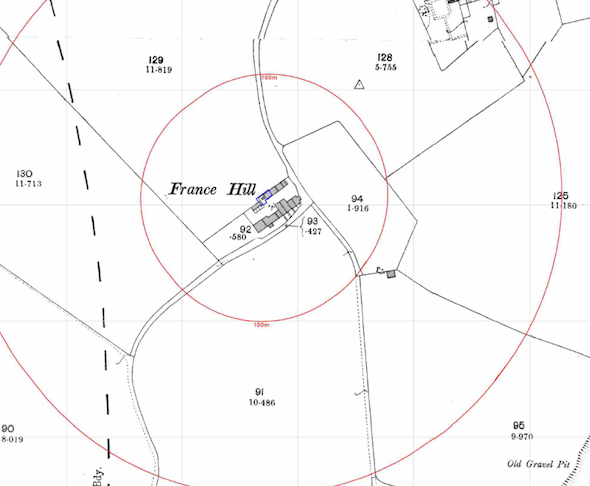 The review of the site history (using Ordnance Survey maps, aerial plates and street level imagery) revealed that the site had formed part of Francil Farm from before the first edition O.S. map (1851) and no significant changes could be seen on the maps. Data provided by the Environment Agency and Groundsure did not reveal any potential sources of contamination. On completion of the desk based review the site was visited, which revealed that the construction phase of the development was underway. It was concluded that as there were to be no garden/landscaped areas on the proposed development, any pollution linkages associated with made ground on the site, no further assessment/works were warranted. The report was formally submitted in February 2017 (planning reference 17/00044/DOC) and the condition was discharged.